So we all have something in common we all love to read but let me ask you something, how many of you would like to write your own novel? If you have answered yes then this is the e-book for you. 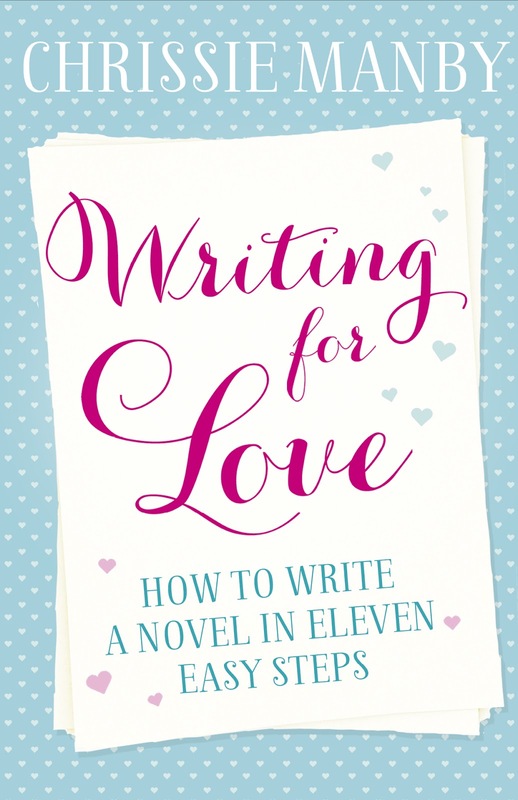 The ideal read for aspiring writers, Writing for Love is an enjoyable and inspiring guide on writing a novel from scratch from bestselling women’s fiction author Chrissie Manby, and it’s available exclusively in eBook format. Learn everything you need to know from piecing together your first plan to mapping out your plot, laugh at Chrissie's tales of trial and error she's faced during her career, and find the encouragement to knuckle down and write your first novel. 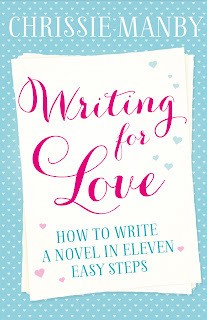 Writing for Love is a fantastic insight into how this prolific author writes her novels. You can also read a special sneak peek of Chrissie Manby's delightful new novel, What I Did On My Holidays, which will be published on 21st June. What I Did On My Holidays is the perfect summer book for anyone looking for a hilarious and escapist read.